Willie Nelson performs at the 2012 CMT Music Awards on Wednesday, June 6, 2012 in Nashville, Tenn.
Willie Nelson said Thursday that he will turn an upcoming Texas concert into a benefit for victims of the explosion at a fertilizer plant not far from where he grew up. 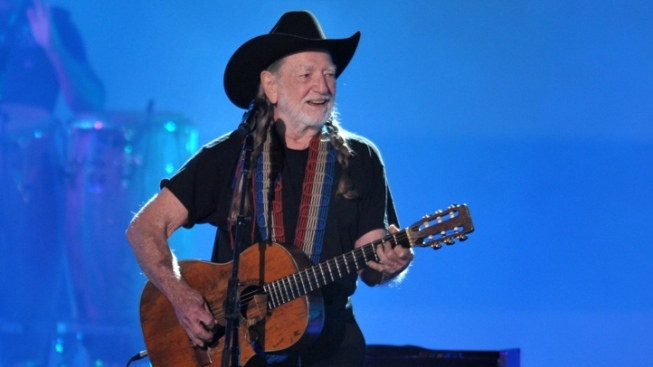 The country music icon still has a home in Abbott, Texas, about five miles north of West, which was rocked by the explosion Wednesday night that left an unknown number of people dead and more than 160 hurt. He remembers riding his bike the short distance between the towns and still has many friends and family there. "Our hearts and prayers go out to the people of West," Nelson said in an interview before taping a CMT Crossroads special in Nashville. "There are a lot of our friends and loved ones and neighbors down there. We talked to some of them and some of them made it out OK, and some of them didn't. But they're strong and they'll be back. It's one of those things you don't get over. But you will get through it." The concert is scheduled for April 28 in Austin. 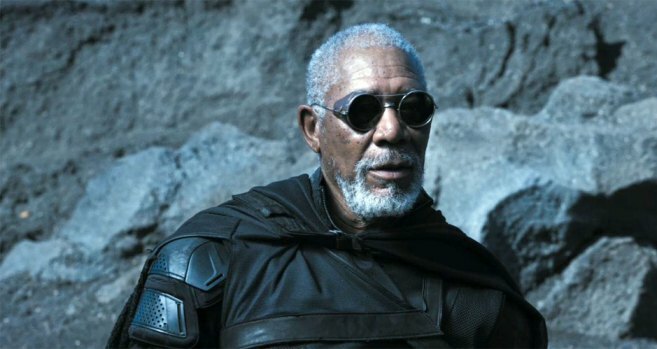 Morgan Freeman praises " Oblivion" co-star Tom Cruise for his dedication to making films. When not on the road touring, Nelson has lived in Austin since 1971. The concert was scheduled as an 80th birthday celebration, but now will serve a dual purpose.